The Riverclub is very popular. 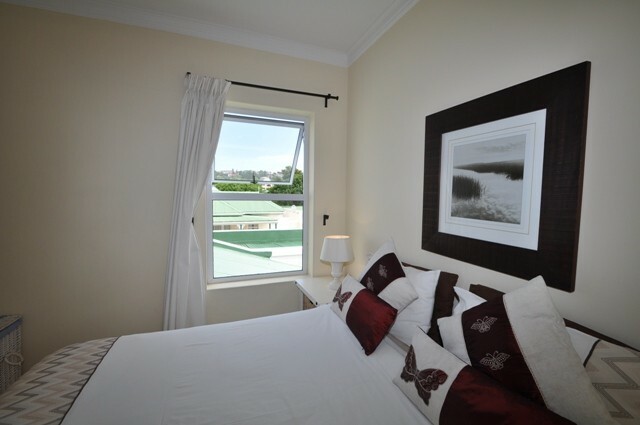 It is within easy walking distance to Central Beach as well as restaurants and shops. 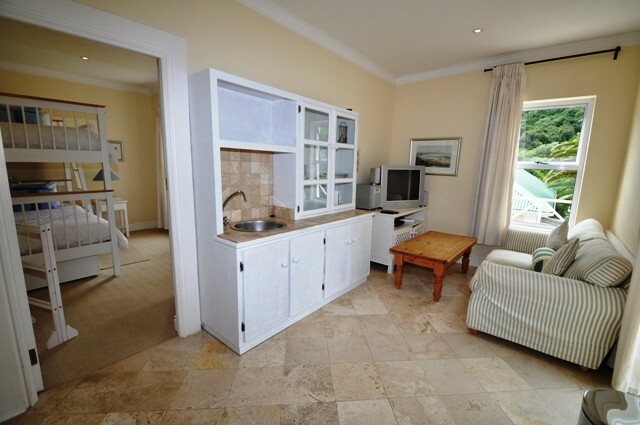 There is a swimming pool and tennis courts in the complex for your enjoyment. This unit is situated in the middle of the complex. 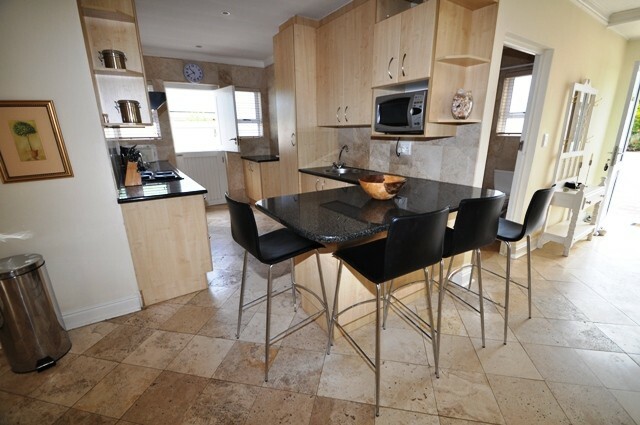 It has been very nicely put together with modern fittings and furniture. 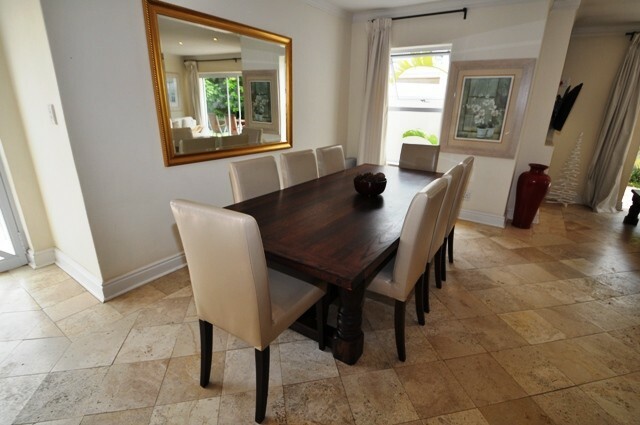 The open plan living area with kitchen, dining and lounge area leads onto the outdoor entertainment patio. 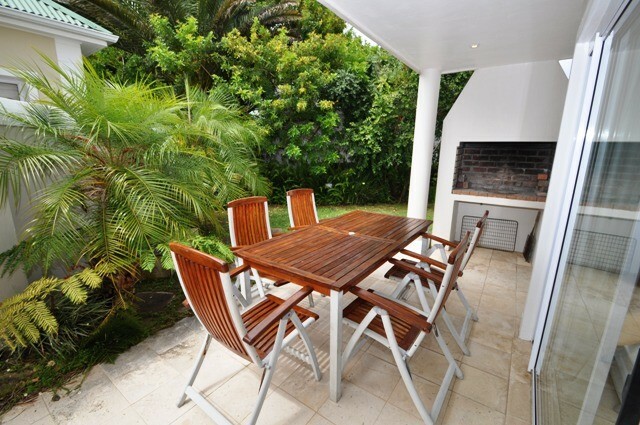 There are barbeque facilities as well as an outdoor dining table. 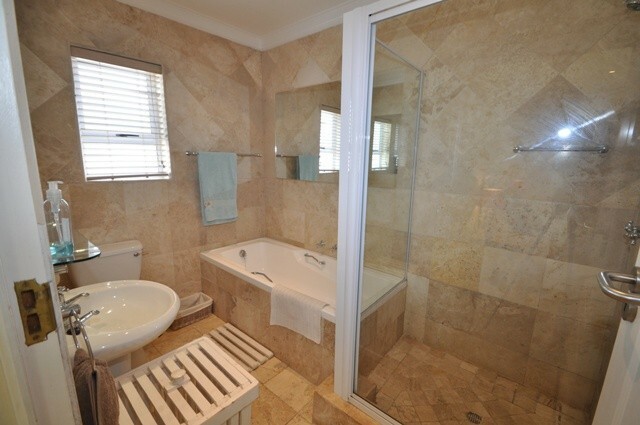 There is also a courtyard with washing line and outdoor shower for your convenience. 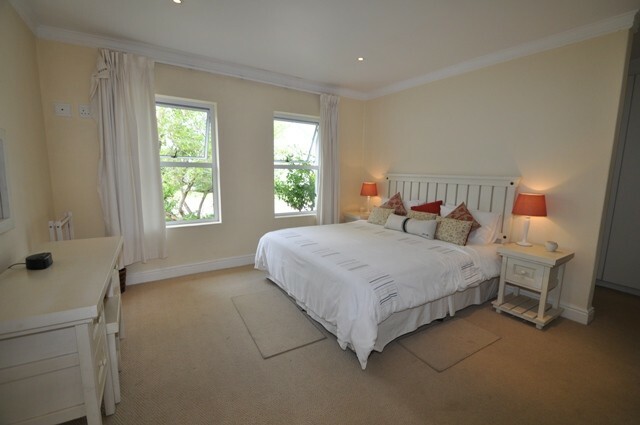 The master bedroom with king bed and en-suite bathroom is situated downstairs. 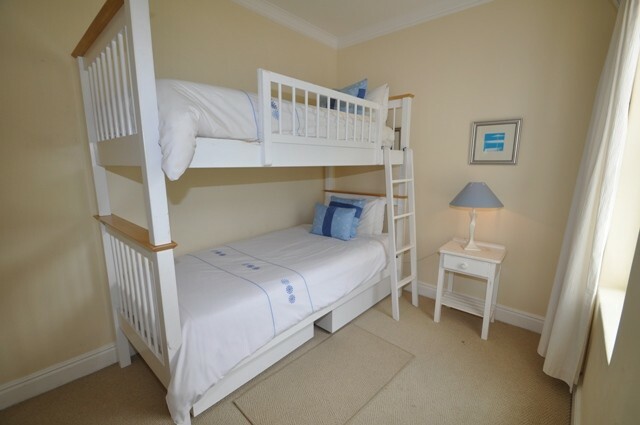 Upstairs is a room with a double bed and another with bunk beds. The unit sleeps 6. 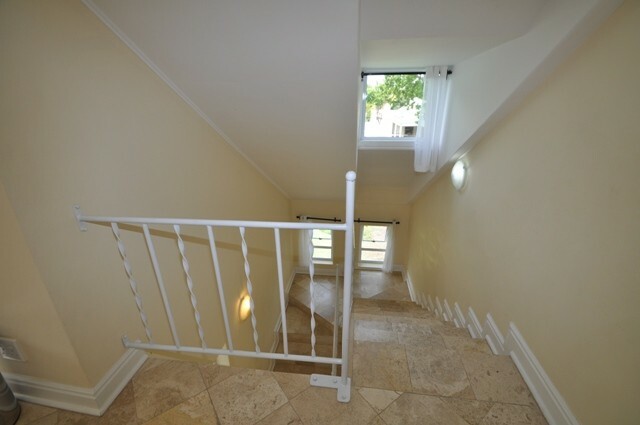 There is a second smaller TV room upstairs leading onto a balcony. 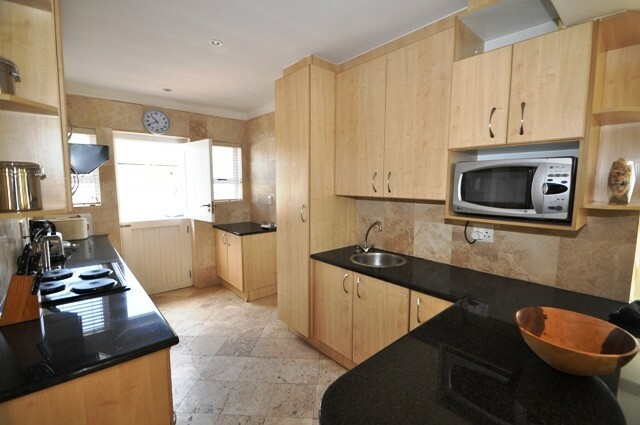 A great lock up and go property which is very comfortable and in a great location.